That’s a wrap! 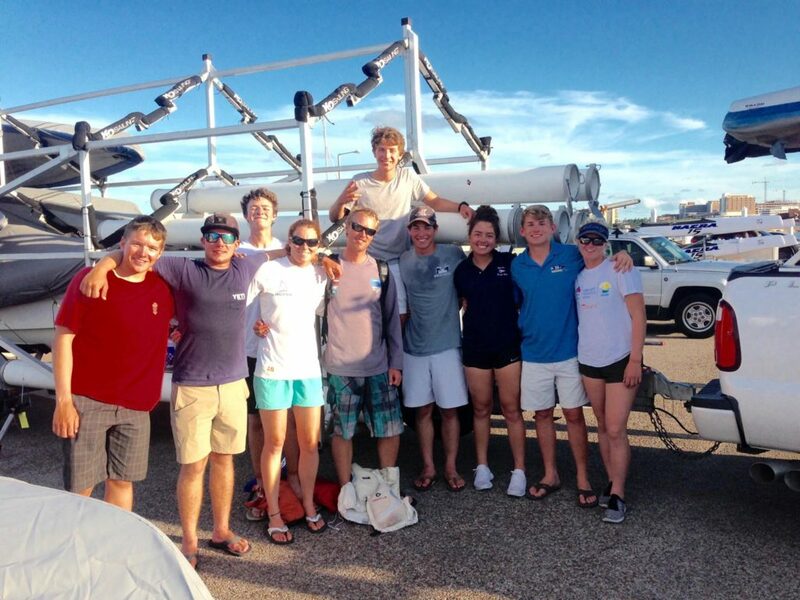 GCYSA sailors have just completed a grueling Youth Champs and have quite a lot to show for it! 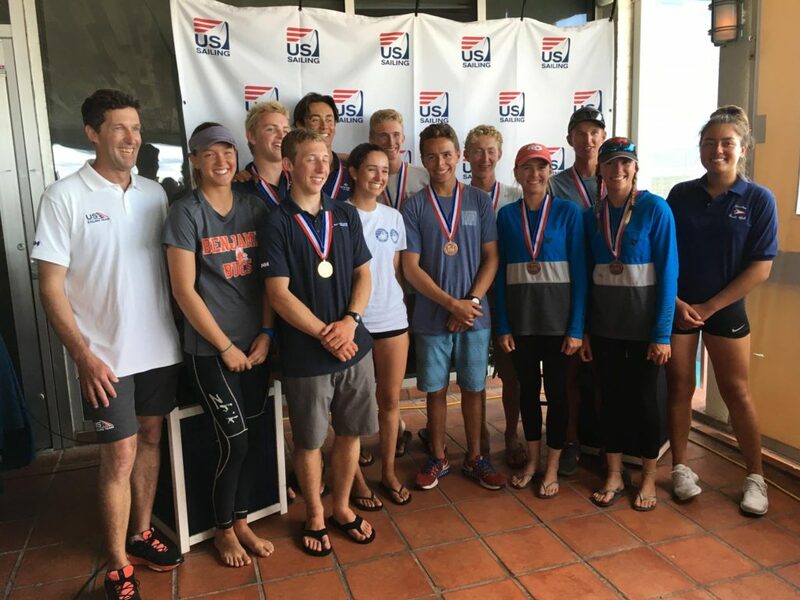 The Laser team had a great regatta, shout outs to Ricky welch and Asher Zittrer for bringing home the Silver and Bronze medals. 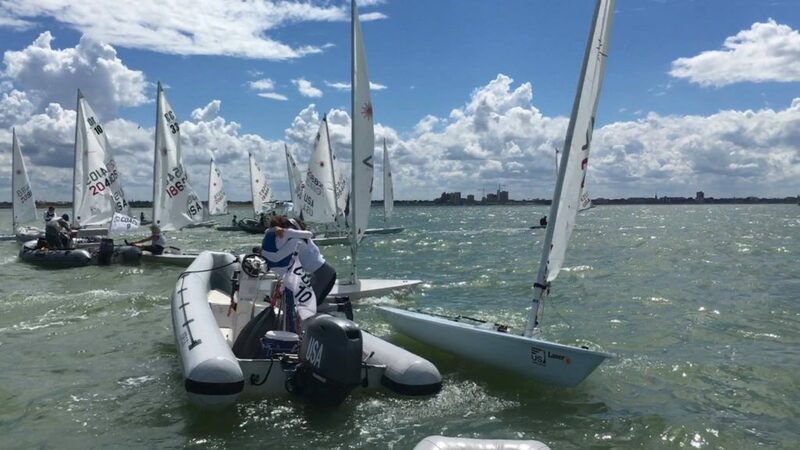 Charlotte Rose, 8th place and 1st female, also qualifying to represent USA in the ISAF Youth Worlds in China this December! 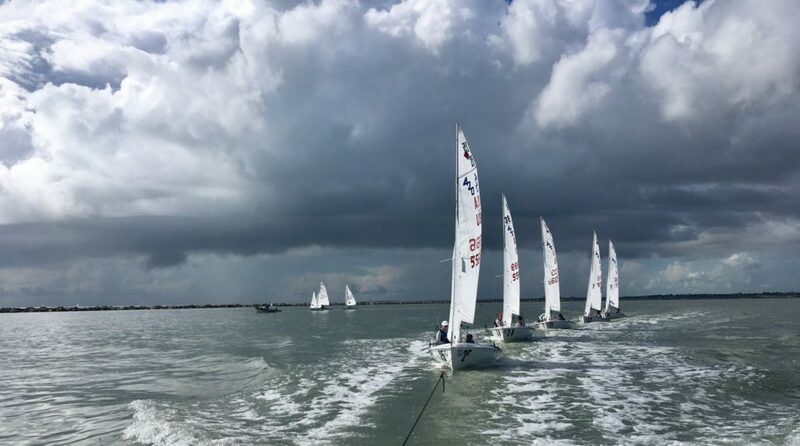 All of the team sailed incredibly well in tricky conditions. 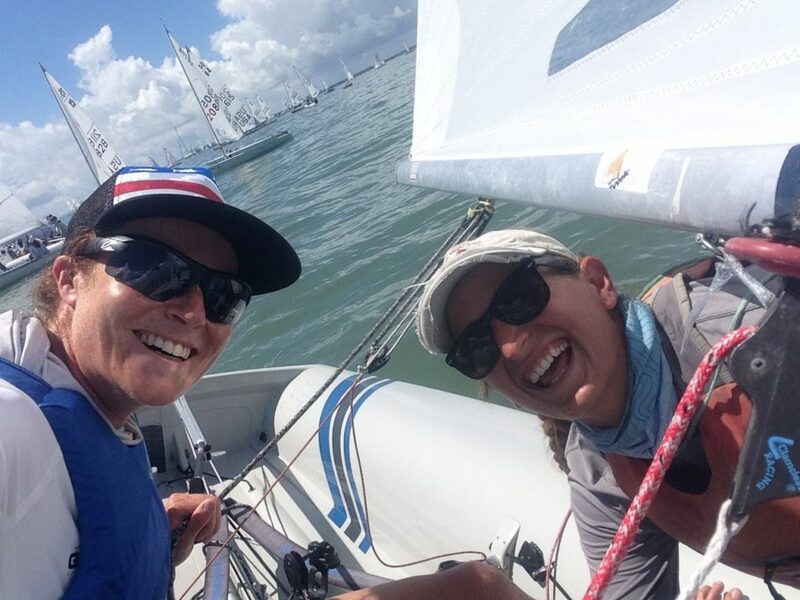 Racing was tight across the course and each sailor has taken a great deal away from the regatta. 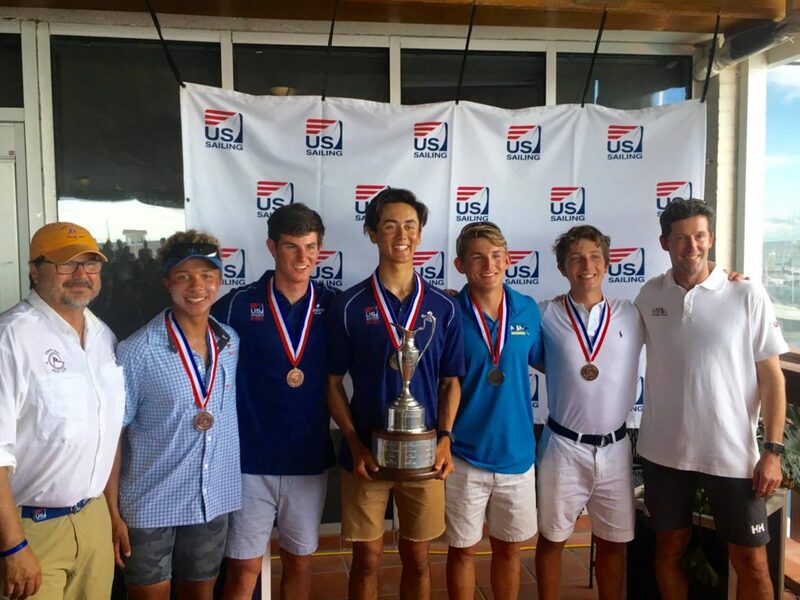 For many of our sailors this was there first US Sailing Youth Championships. 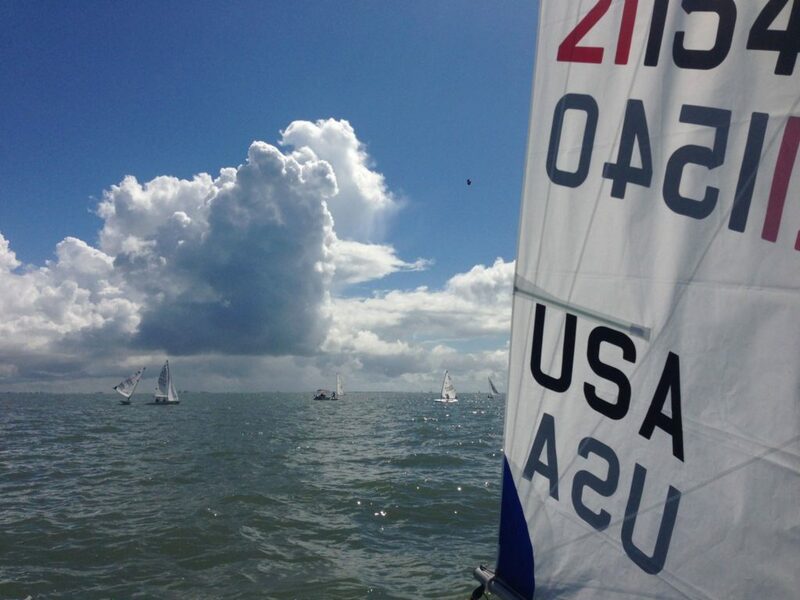 Next the team head to Newport, RI for the ODP training camp and then it’s on to Tahoe for the Nationals. 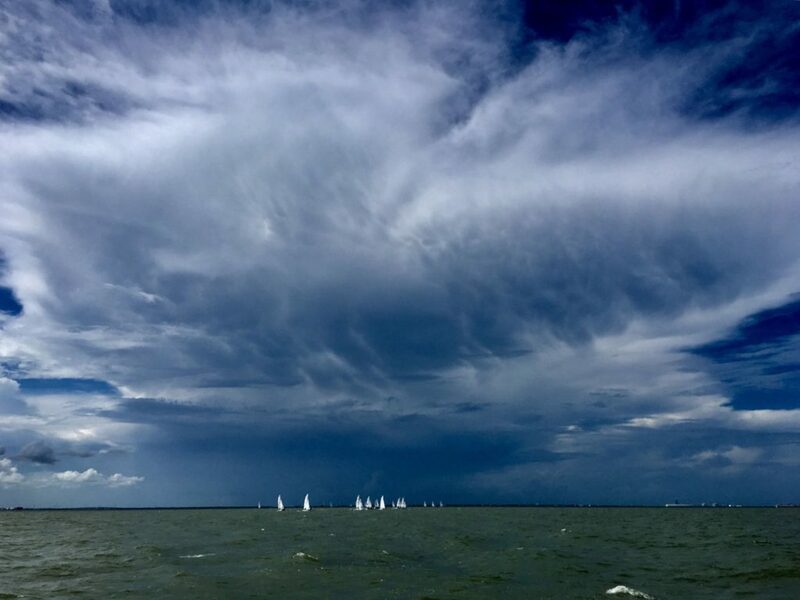 On the I420 side, wehad a young joint GCYSA/ LIMA Long Island Mid Atlantic Sailing Team battling the fickle winds of Corpus Christi Bay. 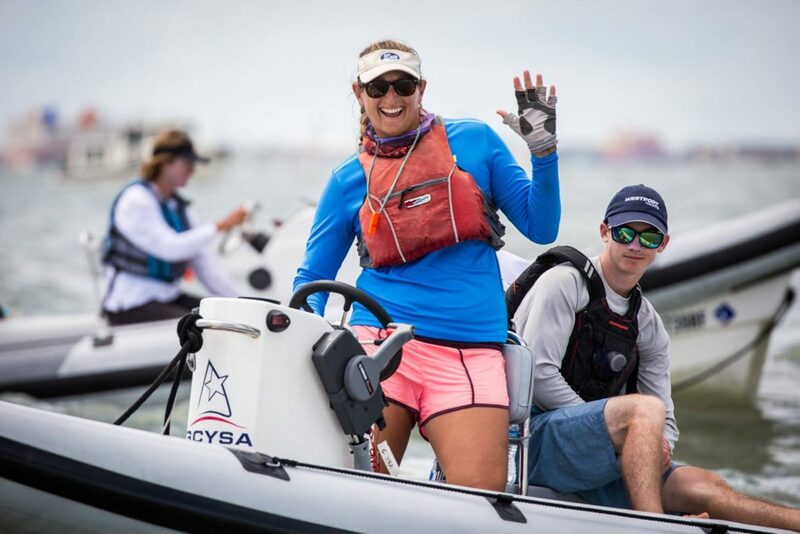 We had several top 5 finishes throughout the racing from first time Youths participants and have built a solid foundation to work from for the rest of the summer.